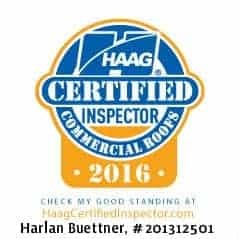 Proformance Roofing Systems is your Greater OKC roofing professional with an A+ rating from the BBB with zero complaints. We are a member of BNI – Business Networking International and are a Home Advisor Approved Contractor. We focus on quality and customer service and would like to have the opportunity to earn your business! 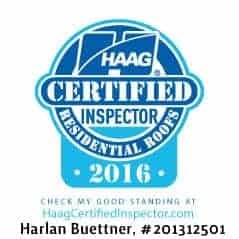 We provide free roof inspections from HAAG trained Inspectors who will evaluate your roof using the same standards as an Insurance Adjuster. We are insurance specialists, helping our customers with hail and wind claims, and perform all construction trades with same level of quality as our roofs. 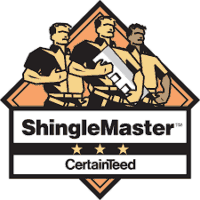 Our residential roofs offer a 10 year no leak guarantee, and we have an 8 hour response time in case of emergencies. 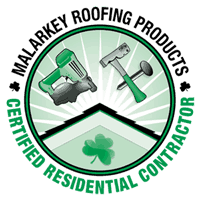 We are certified in residential roofing with Malarkey, Owens Corning and CertainTeed. We are one of the few roofing companies in the State of Oklahoma who has a Commercial Endorsement in Commercial Roofing. We are the exclusive installer in the State of Oklahoma for TritoFlex and TritoTherm a superior waterproofing membrane system with outstanding waterproofing features including a Class A fire rating, hail warranties up to baseball size hail, and the highest wind uplift ratings in the industry. We also install TPO, Metal and Modified Bitumen roofs. Some of our satisfied customers include: National Weather Service, Norman Oklahoma; FAA Mike Monroney Aeronautical Center, OKC; Allegiance Credit Union, OKC; Bethany Medical Clinic, Bethany, OK; Daylight Donut, Harrah, OK; Okland Oil Company, OKC; OK, Love’s Country Stores; Ascension Lutheran Church Midwest City, OK; Tuttle Church of the Nazarene, Tuttle OK; Piedmont Church of Christ, Piedmont OK; Northwood Church of the Nazarene, Seminole OK; Ardmore Church of the Nazarene, Ardmore, OK; Western Oaks Church of the Nazarene, OKC and many satisfied residential customers. Proformance Roofing Systems promises to install the best roof in the industry on your home or facility. We will answer any questions you have and present you with the best options concerning your roofing needs. We will perform all work in a professional and timely manner, leave everything better than we found it and notify you of any other issues we find that may be of concern. Did we do a 5-star job? Please let others know we are a great company to work with by leaving an honest review. Thanks! Watch out for roofers who aren't properly licensed! Double check that they are in good standing.